Overlooking the picturesque Pegasus Bay, Christchurch is a quaint and eclectic city that promises to surprise and delight you. 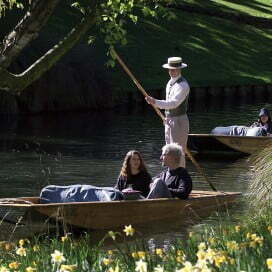 With a rich English heritage, you can enjoy traditional pursuits here like punting along the Avon River, or try something new and adventurous while you explore the wild natural terrain. Passengers from London Heathrow can hop straight aboard one of our flights, while visitors from Manchester can book with us and take advantage of our partnership with Singapore Airlines; flying to Singapore with Singapore Airlines and then onward to Christchurch. Wherever your starting point, we will transport you to Christchurch in style, providing you with every comfort on your long-haul journey. Our flights leave daily, so you can always find a departure option to fit in perfectly with your schedule. Our services take you on a variety of routes to Christchurch, giving you the chance to explore other fantastic cities on your way whether you fly east or west. We have teamed up with some of the world’s other leading airlines to transport you to our little slice of paradise via some other beautiful destinations. If you fancy breaking up the journey and spending a bit of time in a different city before you arrive in Christchurch, you can try a multistop booking. This is an ideal option if you have well and truly been bitten by the travel bug, and want to explore as far and wide as possible. With a multistop booking, you can mix and match up to five different destinations to make the most out of your overseas adventure. See which combinations you can find using our international multistop booking engine. It frequently works out as the same price to separate the journey as it does to fly directly, so what’s not to like? We offer a variety of service classes on our flights, so that you can tailor your experience to suit your needs. Every seat is comfortable, and a delicious meal and huge entertainment range both come as standard for all our passengers. However, if you want your experience to be more premium, then explore treating yourself to Premium Economy or Business Premier. If you are travelling Economy and looking for a little bit extra, why not upgrade to our Economy Skycouch? This allows you to transform your seat into your own relaxation area, with footrests that elevate to give you space to stretch out. This is ideal for couples or families, and will make you even more comfortable during your journey. Whether you’re popping over from Dunedin or making a longer trip from Auckland, you’ll feel right at home in the quaint and picturesque city of Christchurch. Flying domestically with us couldn’t be easier, and we have plenty of options to help you create the perfect journey. Hop on one of our planes to Christchurch for a journey that is simple, affordable, and accommodating of your every need. Christchurch is a stunning heritage city that epitomises charm. 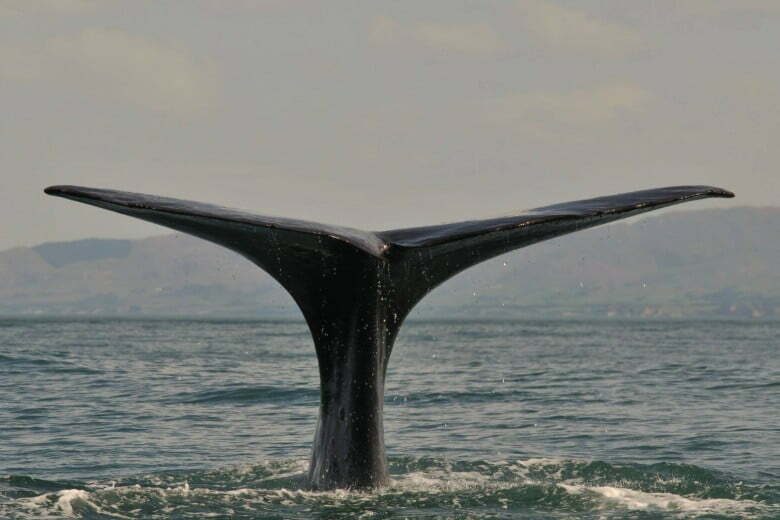 A jewel of the South Island, it has both inner city appeal and beachside attractions that will please every visitor. If you’re looking to relax and take in the stunning views, then this is the right spot for you. The picturesque Aoraki Mount Cook – the highest mountain in New Zealand – dominates the skyline. 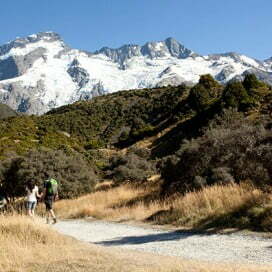 From its snowy peak downwards, the nature that surrounds Mount Cook will inspire and soothe you. There are beautiful hikes and walking trails for you to tread if you want to take in the fresh air, while a stroll through the city itself is just as beautiful. Adventure-seekers will also feel right at home here as there are plenty of opportunities to indulge in some of New Zealand’s adrenaline-fuelled activities. Thanks to the dramatic landscape, you can try your hand at mountain biking or white water rafting, and the renowned bungy jump at Hanmer Springs is just a couple of hours away from the city centre. Retail therapy is at its best in Christchurch, with fabulous malls and shopping complexes to help you lighten your purse. For a haven of vineyards, the renowned Waipara Valley is home to a number of wineries where you can sample some of New Zealand’s finest produce. Whatever your idea of a perfect getaway, Christchurch will not disappoint.